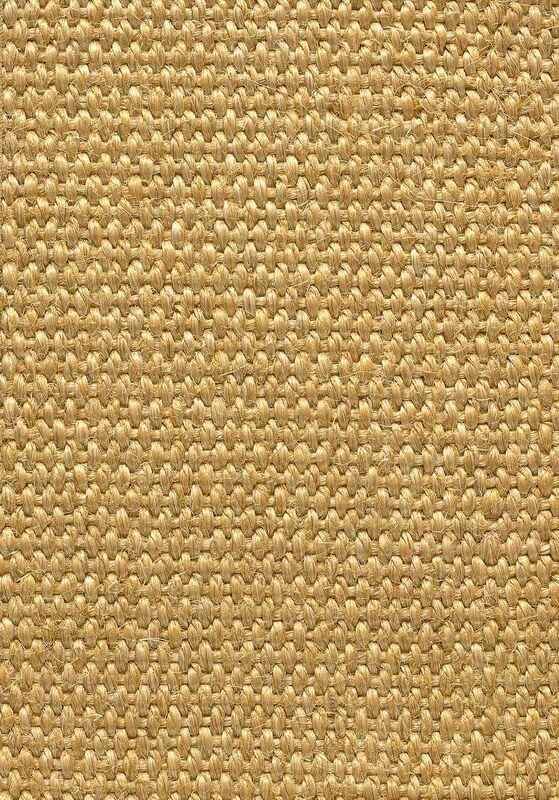 Accra by Stanton is a sisal carpet that is a strong, durable and a natural choice. 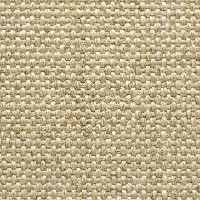 Accra is an environmentally friendly style harvested from natural plant fibers. 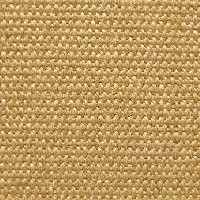 The texture and weave of these plant based products minimize sound. Accra plant derived fibers come in four natural shades to beautifully add color to your room. 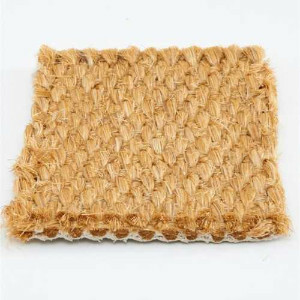 It's used in both residential and commercial settings. 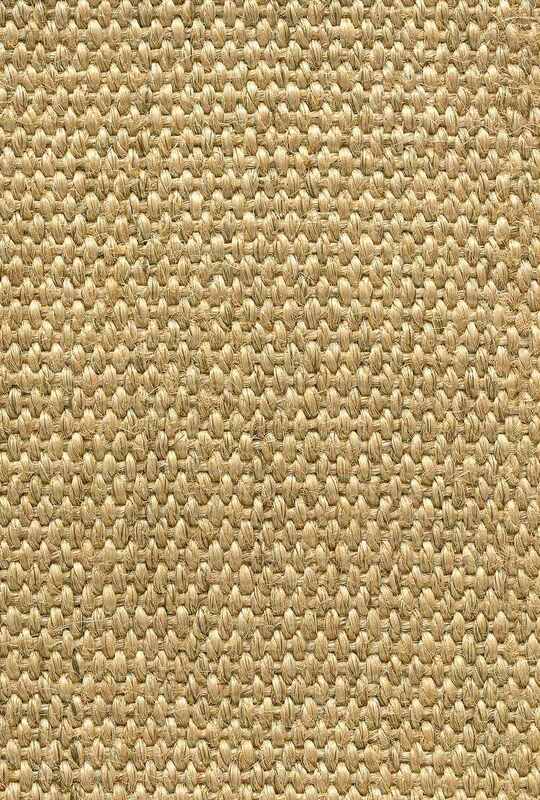 This Stanton carpet style is introduce in the Stanton Sisals Collection. 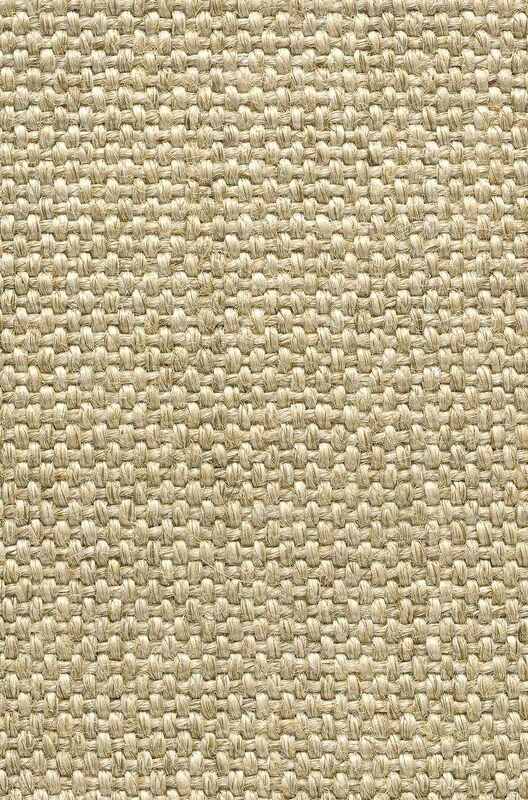 Accra Sisal Carpet will look great as a rug or wall to wall carpet. we can ship them to you. 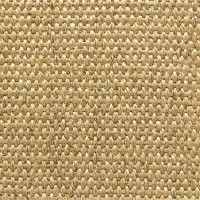 Accra is part of Stanton Sisal Collection and is a very resilient carpet.